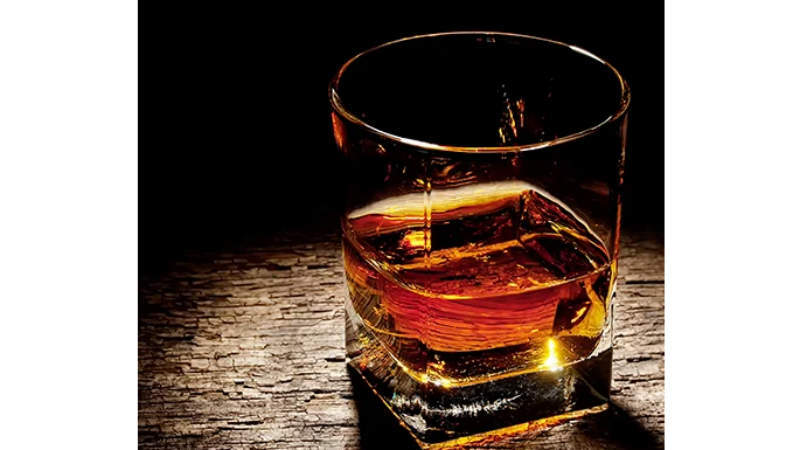 South Africa-based wines and spirits producer Distell is set to expand its single malt whiskey portfolio by launching six limited-edition beverages in September this year. The new whiskey range includes two unique expressions from the Bunnahabhain and Ledaig brands and one each from Deanston and Tobermory. Distell’s new range features the Tobermory 2005 12-year-old (YO) Fino Cask Finish, the Ledaig 1998 19-YO Oloroso Sherry Cask Finish, the Ledaig 1998 19-YO PX Cask Finish, and the Deanston 2008 Brandy Cask Finish, as well as the Bunnahabhain 2008 Mòine Bordeaux Red Wine Cask Matured and the Bunnahabhain Palo Cortado Cask Finish. The new single malt whiskey range will be unveiled at the company’s inaugural malt whiskey showcase in London, which is scheduled to take place on 12 September. Distell malt whiskey brand director Derek Scott said: “This has been a revolutionary year for our malt portfolio. We’re lucky to have three very different distilleries and this showcase will allow us to share the stories of each and highlight how these are reflected in the bold new releases. “Kirstie, our lead blender, has been working with each distillery to create these unique whiskies.